If there is a type of car that symbolizes the American automotive experience better than any other, it is the muscle car. 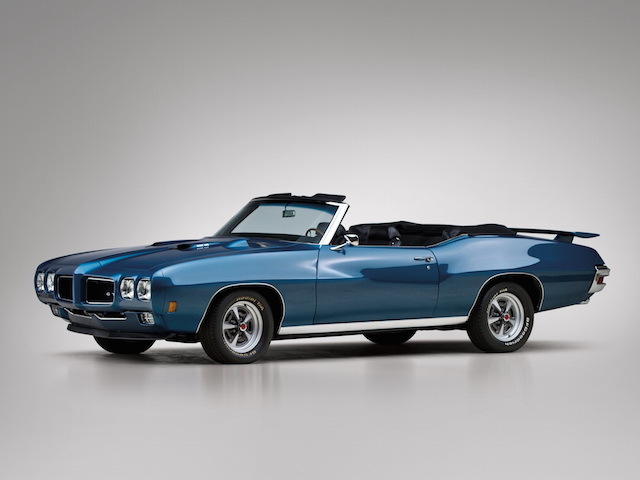 From the Pontiac GTO and the Ford Mustang to the Dodge Charger and Chevy Camaro, there is a long list of classic muscle cars dating back several decades. The recognizable styling of muscle cars, and a large engine under the hood, are something that countless car lovers are passionate about. 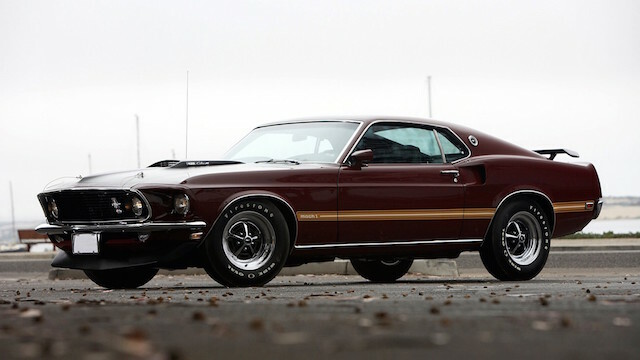 In fact, many of the great muscle cars from years gone by are now popular collector’s items that can become quite valuable when kept in great condition. Do you have a dream of owning your own muscle car and taking weekend drives around the countryside under the sun listening to that big engine rumble? If so, the good news is that there are plenty of muscle cars for sale on the used car market today, and you don’t necessarily have to break the bank to get one. By knowing what you are looking for, and taking your time to shop through the listings until the right opportunity becomes available, you could drive off in your own muscle car before you know it. In order to make sure you wind up your search for muscle cars for sale excited and not disappointed, we have collected the following shopping tips for you to consider. Picking out a make and model (and even specific year) of muscle car that you are interested in owning is a good way to start your search. However, you want to make sure right up front that this is a model that you will be able to afford when you do locate one for sale. Some models sell for incredibly high prices based on the demands for those cars and the condition that they are in. A quick web search of the model that you have in mind will reveal how much that car generally sells for so you will know if it is within your budget or not. While you would love to find an old muscle car that is in great condition from top to bottom, the engine is really what you are there for. 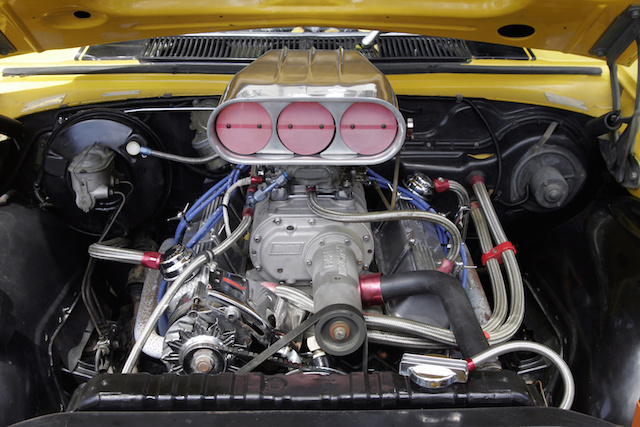 Muscle cars are defined often by large, V-8 engines that turn out high horsepower and a great noise. When considering the purchase of any used muscle cars for sale, make sure that the engine is in great condition and the current owner has some documentation to back up the care that has been given to the engine over the years. As long as that engine responds like it should when you put the right foot down, imperfections around the rest of the vehicle can likely be overlooked. If you are looking to own one of the classic muscle car models, but don’t want to spend a huge amount of money right up front, consider the prospect of taking on a rebuild project. You could track down a formerly great muscle car that has fallen on hard times and bring it back to life with some time and hard work. This kind of approach to owning a muscle car isn’t going to be for everyone, but it could make for one of the great projects of your life if you decide to undertake it for yourself. Purchasing a muscle car isn’t the best idea if you don’t have anywhere to put it – and you don’t necessarily want to be parking it out in front of your house along the street. With that in mind, make sure to have storage space sorted out prior to making the purchase. If you have room in a garage at home, great – otherwise, you might need to find a storage facility near your home that offers covered and protected parking space for cars. It would be a shame to see your vehicle deteriorate over time by sitting out in the weather, so finding covered storage should be something you do before buying your own muscle car. Muscles cars aren’t for everyone, but those who love them tend to be passionate about them. There is no mistaking the look – or the sound – of a great American muscle car when one comes roaring down the road. Before you go out into the market and look at muscle cars for sale, use the tips included above to help focus your search and make sure you have everything in place for a successful experience. 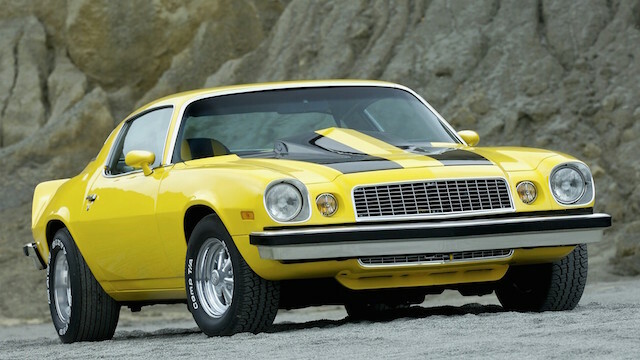 Owning a great muscle car doesn’t have to be reserved for those with a huge budget, either – there are plenty of cars on the market that fall into a variety of price ranges. Looking for a muscle car to call your own is an exciting opportunity that can be handled properly with just a little bit of preparation.